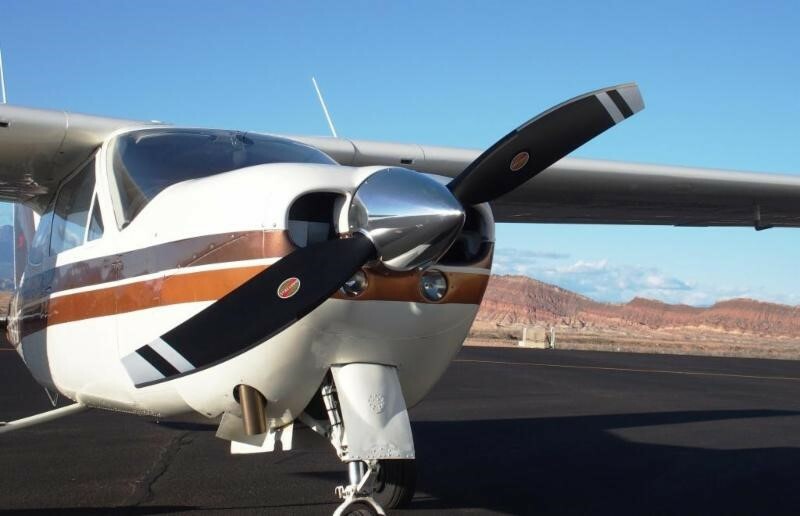 Piqua, Ohio, May 2, 2017 – Hartzell Propeller’s composite Trailblazer prop has received a Supplemental Type Certificate (STC) for Cessna Cardinals. The approval covers retractable gear normally aspirated and turbonormalized C-177RG Cardinals with IO-360s and IO-390s engines. “Our testing found the Trailblazer two-blade prop to have excellent performance. Its light weight and the composite materials result in very smooth operation,” said Tim Roehl, president of General Aviation Modifications Inc., of Ada, Okla., which holds the new STC. “It is about seven pounds lighter than most aluminum two-blade props and up to 25 pounds lighter than some three-blade props approved for Cardinals. It’s great in combination with our “Cardinal Cruiser” turbonormalizing system by sister company Tornado Alley Turbo,” he added. Props are in stock and available for immediate delivery. Pricing for the 83-inch diameter prop is $12,500 plus freight for the prop and aluminum spinner. About General Aviation Modifications Inc. Located in Ada, Oklahoma, General Aviation Modifications Inc. (GAMI) was founded in 1994 by aeronautical engineers George Braly and Tim Roehl in order to obtain a Supplementary Type Certificate to install balanced fuel injectors on Continental Motors engines, and a Parts Manufacturing Approval (PMA) to make them. Today, with over 25,000 set of their GAMIjector® fuel injectors flying in both Continental and Lycoming engines, GAMI and Tornado Alley Turbo, Inc. hold over 25 STCs covering a range of modifications from engine upgrades, turbonormalizing kits, baffle kits, prop installations and more. GAMI is currently engaged in certifying a new, high octane, unleaded avgas as a replacement for 100LL. For more info go to www.gami.com and www.taturbo.com.